In 2010 M5 Enterprises Mining Company, Inc., brought in heavy equipment and began removing gravel at Teresita on Double Spring Creek just before it joins Spring Creek. Gravel mining at Double Spring Creek in 2010. 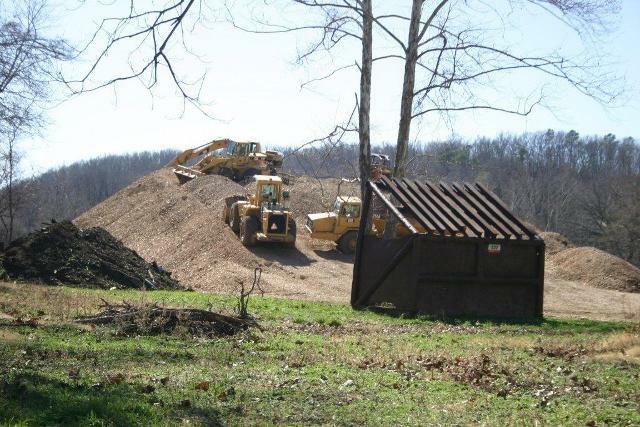 Gravel mining and dredging is lawful in Oklahoma with the proper agency permits. In the case of M5 Enterprises, the Department of Mines (DOM) held an Informal Conference on their mining permit in July 2011 at the request of an adjoining landowner and resident. Her key objections were that their permit was filed in the wrong county and that their mining practices were not in compliance with the Corps of Engineers mining guidelines. Their improper mining practices led to erosion of her property. As a result the DOM issued a recommendation July 26, 2011, that the following conditions be placed on M5's mining permit: M5 Enterprises shall establish a fifty-foot buffer area inside the permit area, and provide a survey and submit maps of the permit and buffer areas within 30 days of the issuance of this permit. M5 abandoned their gravel operation shortly thereafter, leaving mounds of gravel behind. Spring Creek, BUT NOT Double Spring Creek, is listed as a State High Quality Water. This means activity on Spring Creek is subject to stricter regulations, under the jurisdiction of the U.S. Army Corps of Engineers (Corps). In May 2010 the Corps investigated removal of gravel from Spring Creek near the confluence of Snake and Spring Creeks. Their letter to the landowner stated that “it is unlawful under Section 301 of the Clean Water Act to place dredged or fill material into Waters of the United States without prior authorization”, and since no permit was issued, this landowner’s activity was a violation. Landowners are the eyes and ears of the creek. We all help to ensure the ongoing high water quality of our creek. The Corps is the agency you should contact first for permits or potential violations. 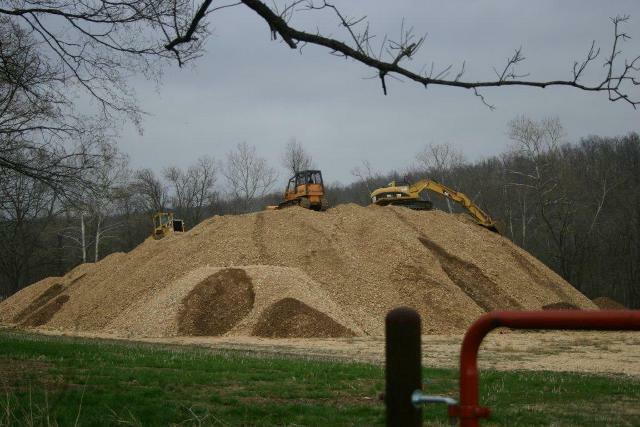 While legal, gravel mining is not always desirable, especially for upstream landowners. Gravel mining has other negative impacts that affect the entire stream. Erosion causes streams to get wider, slower and hotter as trees are removed and more area is exposed to the sun. Increased temperatures increases plant growth in the water, removes oxygen and decreases quality fish populations. Without tree root structures to hold banks in place and slow water down during storm events, water rushes off with enormous force and volume, causing flash flooding and more erosion. We all love the creek. Think twice before you try to improve on mother nature by removing or rearranging gravel on your property.